Hello ! Welcome to my Create a Magical Business website. I am so pleased you are here. 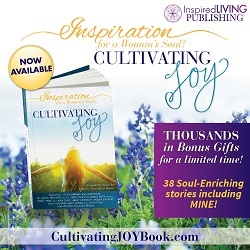 I know that if you have found your way here that your soul has a very special calling to share with the world and that deep inside you know you have unique healing gifts that are just bursting to be shared with many. My passion is to help healers and energy based business owners – just like you – experience the magic of their true potential and live meaningful and authentic lives with the nature and celestial kingdoms as their guide. 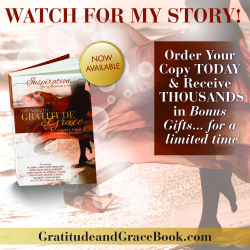 You have unique gifts to share with the world and you deserve to be able to birth them easily and gracefully and earn a comfortable living in the process. Would you like to transform your healing practice/business into a thriving and nourishing business that is heart-centered and sustainable? A business that nurtures and nourishes you as well as your clients? And earns you a comfortable and expansive income that enables you to help the people/animals/places your soul yearns to help AND allows you the freedom and space to be you? Would you like to learn how to grow and nurture your business in a way that is in alignment with the natural world ? Track your income and plan your business schedule according to the seasons and lunar cycle? I can help you do this. My passion is to help women bloom into their true, authentic selves by Creating a Magical Business that works WITH nature and our beautiful planet. When we work alongside nature in all aspects of our lives, then we are always totally supported and aligned. The struggle ends and the flow begins. I’d be honoured to guide you on your first steps forwards to sharing your magic with the world. Sara is an experienced Flower Essence Practitioner, Trainer and Certified Sacred Money Archetype and Money Breakthrough Method Coach. 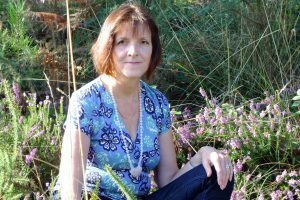 Sara runs her own training school, Essentially Flowers and an accredited Diploma in Flower and Vibrational Medicine. She is the current Chair of the British Flower and Vibrational Medicine Association. She also has her own weekly radio show called Nature Connections on Natural Health Radio.